Grab these deals fast! They could end at any time! 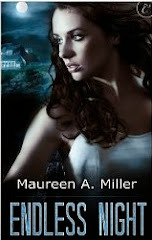 Click the covers to be taken to the Kindle Store. Links to other stores are beneath the covers. Great Deals on these Kindle eBooks. Please check prices before 1-clicking. 4 Fab #Kindle Bargains! Snag Some Cheap Reads! to be taken to the Kindle Store! 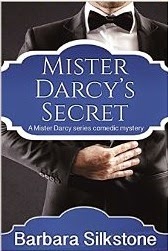 When her beloved father dies, Amelia Drake is forced to marry her father’s competitor, Kyle Grayson. 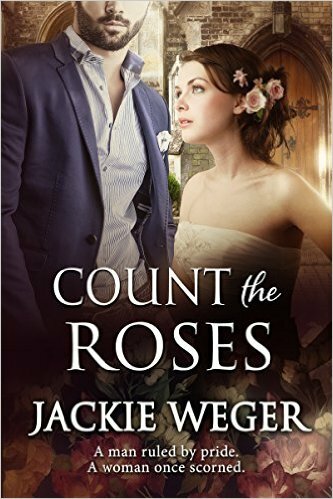 The last thing Amelia wants is a marriage of convenience to the man who rejected her youthful flirtation—especially when she’s still smitten with him. 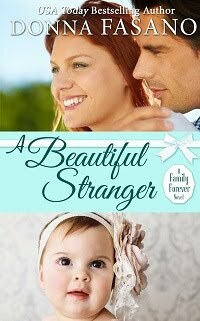 But Kyle is her only option and she’s determined to make a real marriage with her handsome husband. 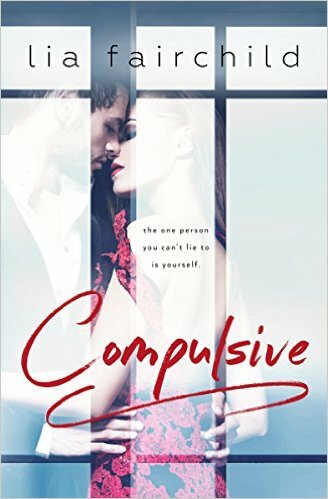 Can she break through Kyle’s staunch business demeanor and show him that laughter and love are possible? “Deeply emotional, quietly captivating” ~John Charles, American Library Association. 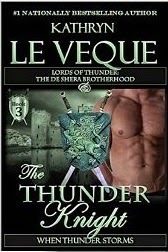 1258 A.D. - Book Three in the Lords of Thunder: The de Shera Brotherhood Trilogy is the exciting conclusion to this bestselling collection by Medieval master author Kathryn Le Veque. In Book Three, the focus on Tiberius, the youngest de Shera brother, as he falls in love with the lovely Lady Douglass, the daughter of an enemy knight. But love knows no boundaries as Tiberius and Douglass find themselves swept up in the politics of Simon de Montfort against Henry III, and Tiberius' loyalty is soon called into question. Is he still siding with de Montfort or has he decided to follow his heart and, therefore, the enemy? It soon becomes a game of espionage, honor, and family loyalties as Tiberius must choose what is more important to him - de Montfort's cause or Douglass' love. 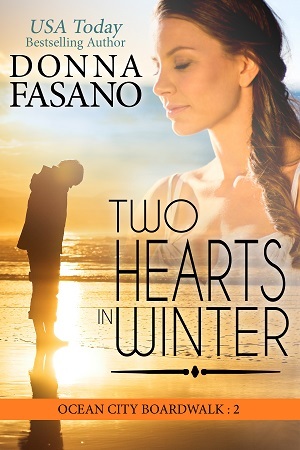 Don't miss this passionate and turbulent love story. 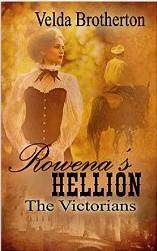 Book Bargains ~ #Kindle ~ Grab a few! 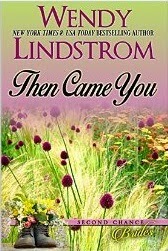 Click the cover to get to the Kindle Store. Look at these great BARGAIN ebooks! 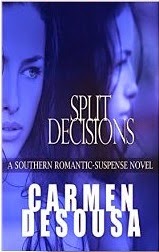 If available, iBook and Nook are linked below the covers. Celebrate with BIG savings on these e-books! Good for your entertainment AND your budget. 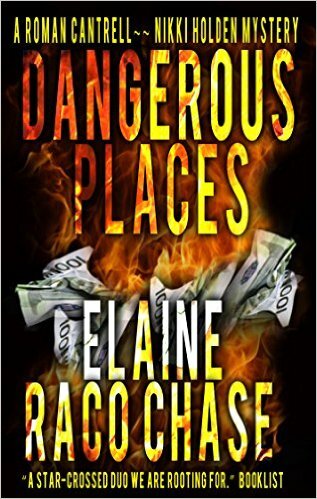 Click cover for Amazon; find other links beneath cover. 10 Books for a Buck! 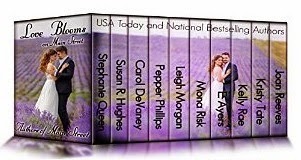 Small Town Hot Shot Bride by Stephanie Queen, USA Today bestselling author: Red roses symbolize compassion and romantic love. 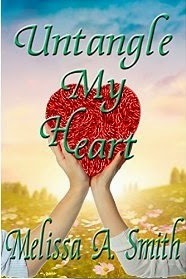 Forever Your Valentine by Susan R. Hughes, national bestselling author: Daisies symbolize loyal love. Perfect Match by Carol DeVaney, national bestselling author: Forget-me-nots symbolize true love and remembrance. Naomi’s Heart by Pepper Phillips, national bestselling author : Paperwhite narcissus has the most delicious fragrance, bringing spring into the room. Heather of His Heart by Leigh Morgan, national bestselling author : Heather symbolizes admiration, beauty, good luck and protection from danger. Mother’s Day Babies by Mona Risk, USA Today bestselling author : White lilies symbolizes virtue. To Have & To Hold by E. Ayers, national bestselling author : Peonies symbolize compassion, happiness and prosperity. Call Me Yours by Kelly Rae, national bestselling author : Hydrangeas symbolize devotion and gratefulness. Love at the Apple Blossom Inn by Kristy Tate, national bestselling author : Scotch broom symbolizes overwhelming and everlasting love. Old Enough to Know Better by Joan Reeves, national bestselling author : White roses symbolize new beginnings. Haunted by the vision of an affair that ended in violent death, April hopes to find a way to save her lover—and herself. Phoebe Matthews has been published by Avon, Dell, Holt, Putnam and Silhouette. Fabulous #Kindle Bargains! PLUS a #Kobo Deal too! Click the covers to get these Kindle deals! 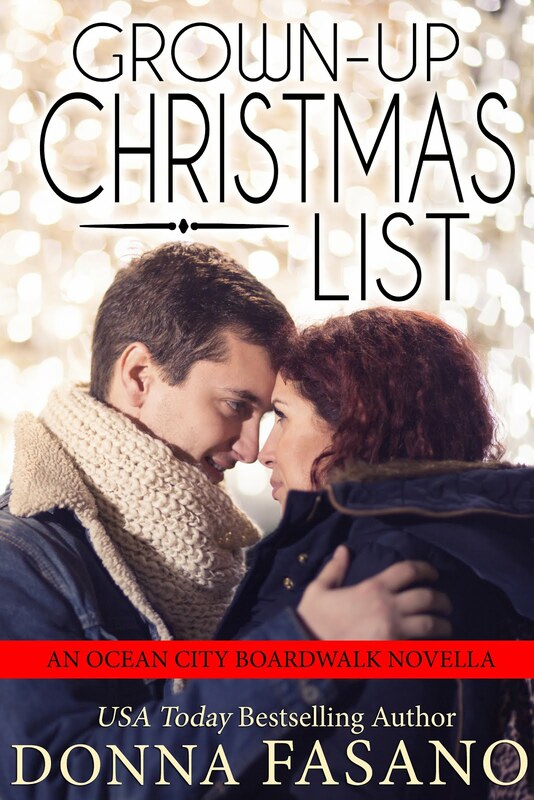 Looking for the Kobo deal link? Slide to bottom. Get 30% Off eBooks in Every Genre! Start Reading with Kobo to Get This Great Deal! Valid through 4/20/15!! Wow! Huge Deals! 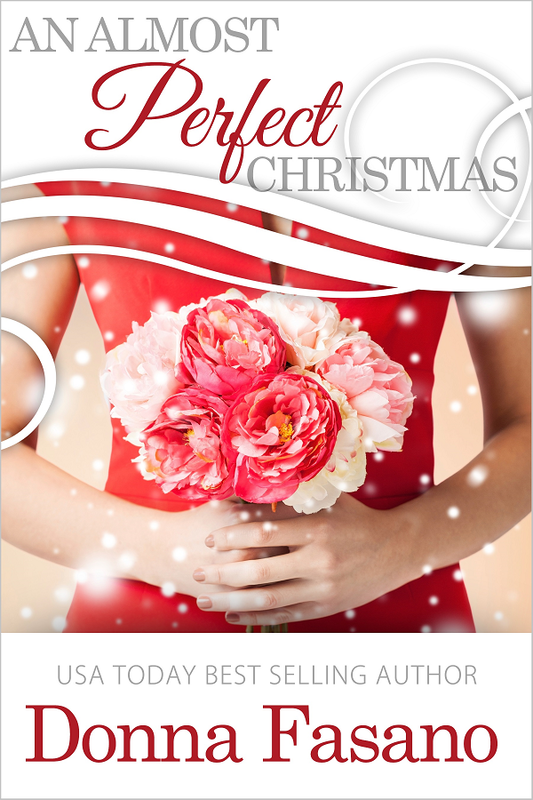 4 Bargain #Kindle Romance Reads! to be taken to the Kindle Store. but how about a great KOBO deal too! Good through this weekend only! 4 MORE Bargain eBooks for YOU! Here are some great romance reads! Save 33% off cover price. Save 67% off cover price. Save 50% off cover price. Please check price before buying. $0.99 Deal! Save 67% off cover price. Save 25% off cover price. $0.99 Deal! Save 80% off cover price. Links to over venues located under each cover.